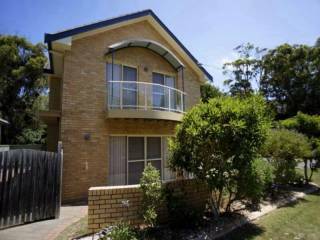 Modern 3 bedroom, 3 bathroom townhouse with single garage and extra off street secure park – perfect for a boat. 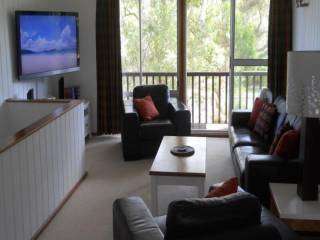 The living room has reverse cycle air conditioning as does the main bedroom which also has an ensuite. 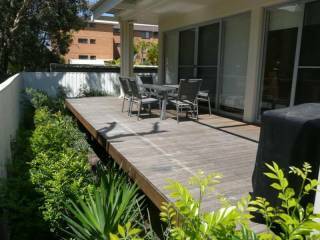 Spacious three bedroom, three bathroom townhouse well located close to the river and just a short stroll to shops and beaches. Great courtyard for outdoor entertaining and Bbqs. Large plasma TV with DVD, TV”s in 2 bedrooms. 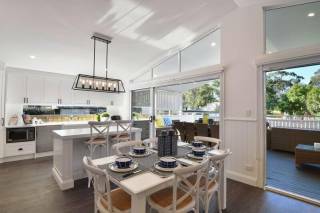 Fully renovated 4 bedroom home with fabulous deck overlooking the bushland reserve and just metres from Jimmys Beach. 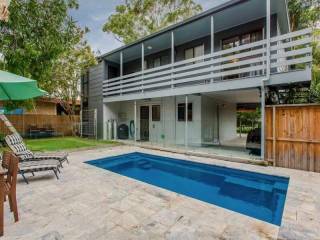 This great beach house has 5 bedrooms, 2 bathrooms, 2 living areas and air conditioning plus a huge deck adjoining the upstairs living room that has a barbecue and outdoor setting for 10. 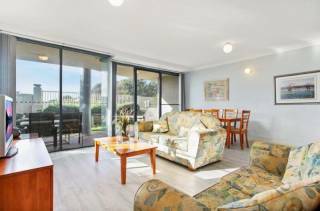 Comfortable 3 bedroom 2 bathroom townhouse with private courtyard, outdoor setting with gas barbecue, large living area with TV and DVD only a few streets back from the main surf beach. Two storey, 3 bedroom 2 bathroom townhouse with carport and fenced yard, perfect for children. New light and bright kitchen with dishwasher and microwave. 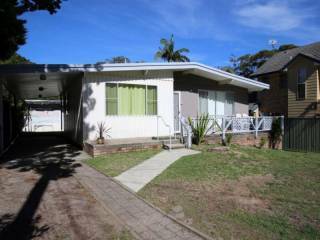 Comfortable home consisting of 3 bedrooms, 1 bathroom, carport very short walk to the main surf beach, shops and river. Air Conditioned. 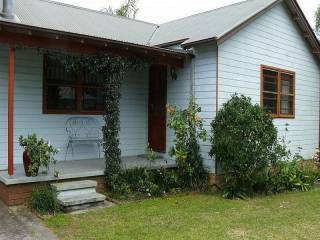 Lcoated near the Myall River and close to Jimmys Beach is this beautifully presented 3 bedroom cottage with polished floor boards and lovely furnishings throughout. Luxury ground floor garden apartment. 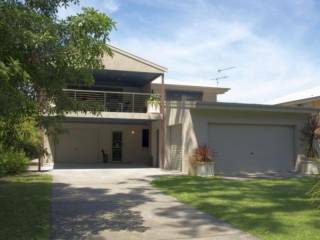 Comprising 3 Bedroom, 2 bathroom with open plan living areas and modern fit-out. 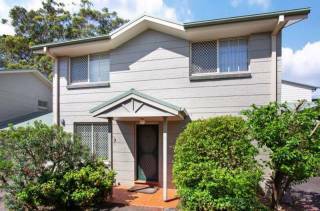 TV, DVD, Air-conditioned with barbecue and outdoor setting and laundry facilities. 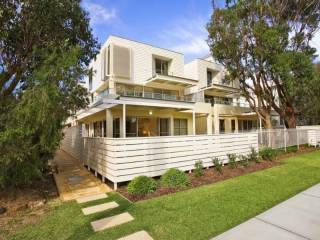 Delightful 3 bedroom, 2 bathroom townhouse with double garage only a street away from the surf beach, access to swimming pool and outdoor barbecue area. 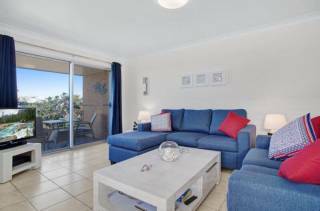 Short walk to local shops, cafes & the 18-hole golf course. 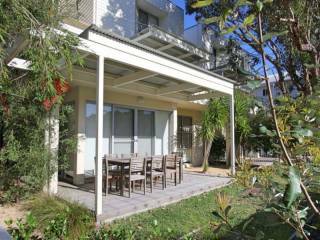 This luxurious apartment has air conditioning, 2 living areas with TV & DVD, large balcony with outdoor setting and gas bbq. 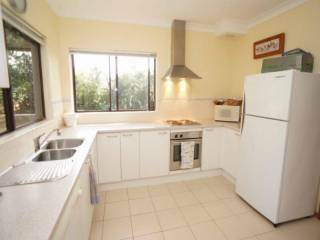 Well appointed kitchen with dishwasher and microwave. Washer & dryer. 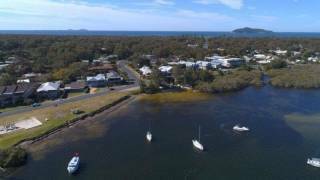 Neat and tidy 3 bedroom 2 bathroom home with sweeping views of the Myall River, garage and plenty of street parking, large back yard, 15 minute walk to main surf beach, close to restaurants, shops and boat ramp. 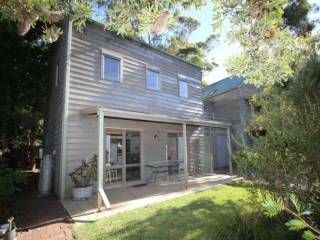 A stones throw from glorious Bennett's Beach, this is as close to the beach as you can get. Ground floor garden apartment with private courtyard, shared BBQ and small children's splash pool. 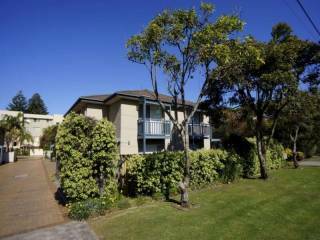 Delight top floor 2 bedroom unit directly across the road from main surf beach. 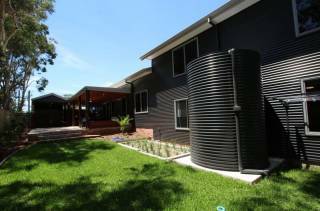 The Seacrest complex has a swimming pool, terrific BBQ area and is set amongst tropical landscaped gardens. Tastefully renovated 5 bedroom, 3 bathroom home set in large gardens, close to both beaches. 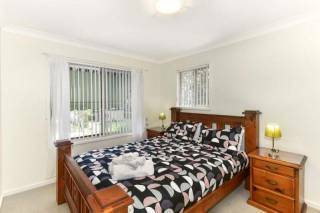 This spacious home has quality furnishings and fixtures and suits people looking for a home-away-from-home.